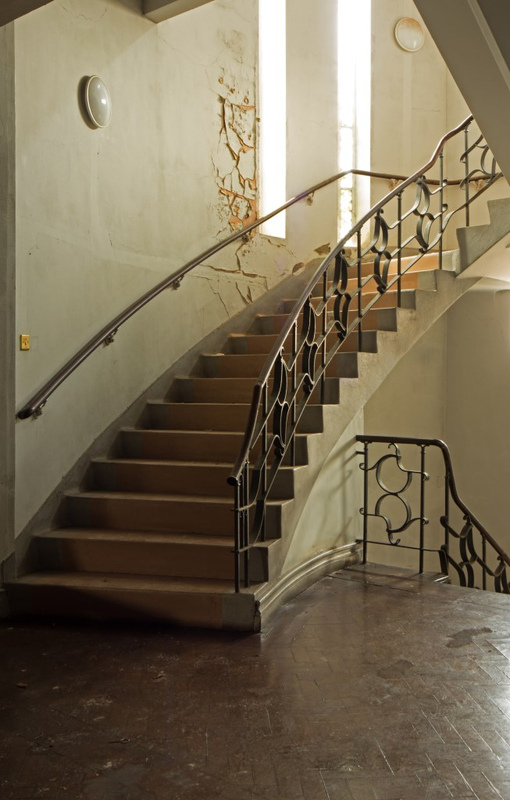 The art-deco building was listed in 1983, but that listing was upgraded to a Grade II* after closure in 2008 thanks to pressure by the Twentieth Century Society. 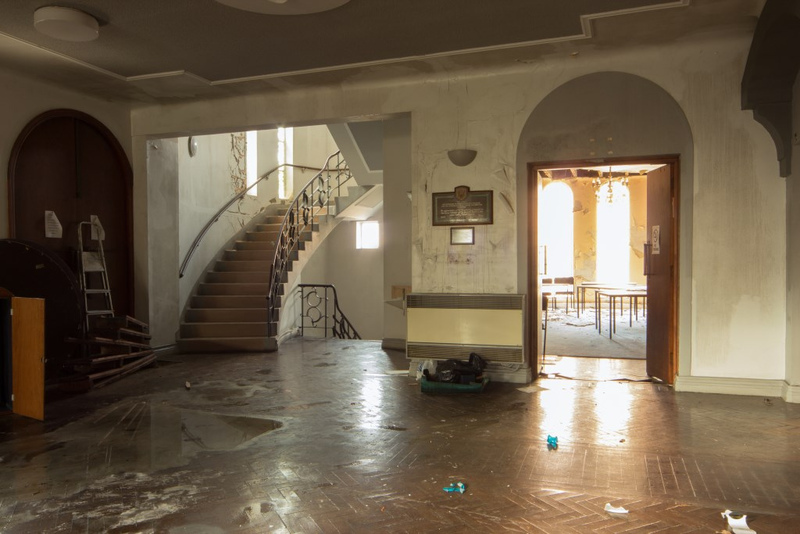 It was once the largest expanse of roof unsupported by pillars anywhere in the country. 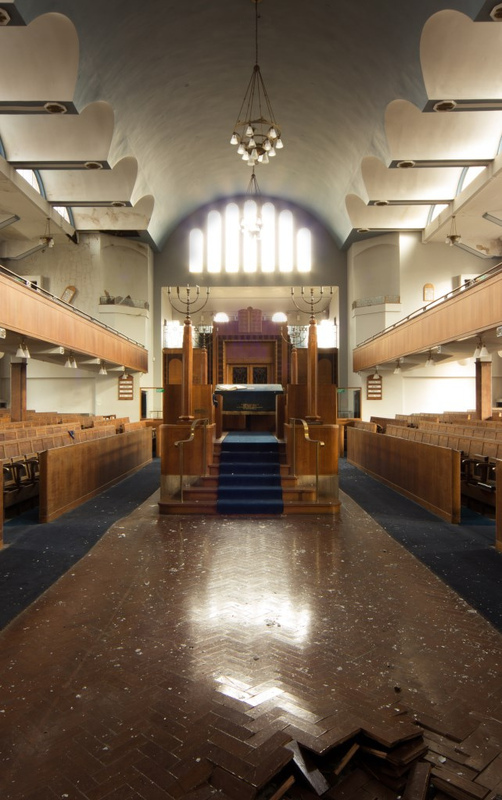 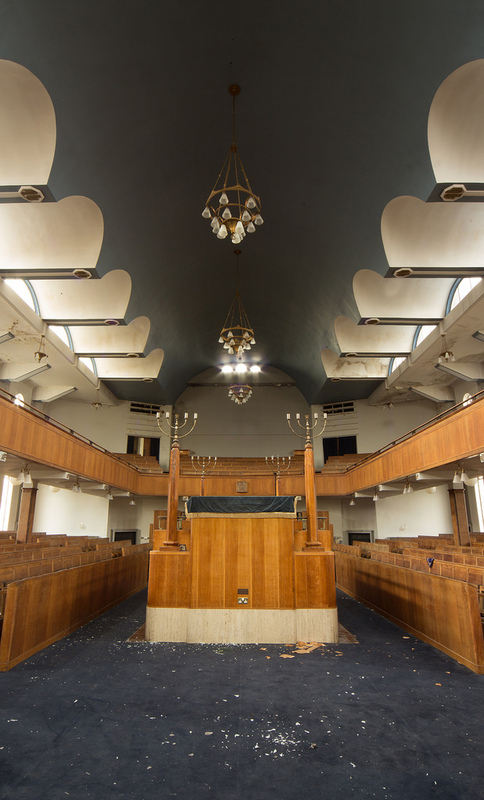 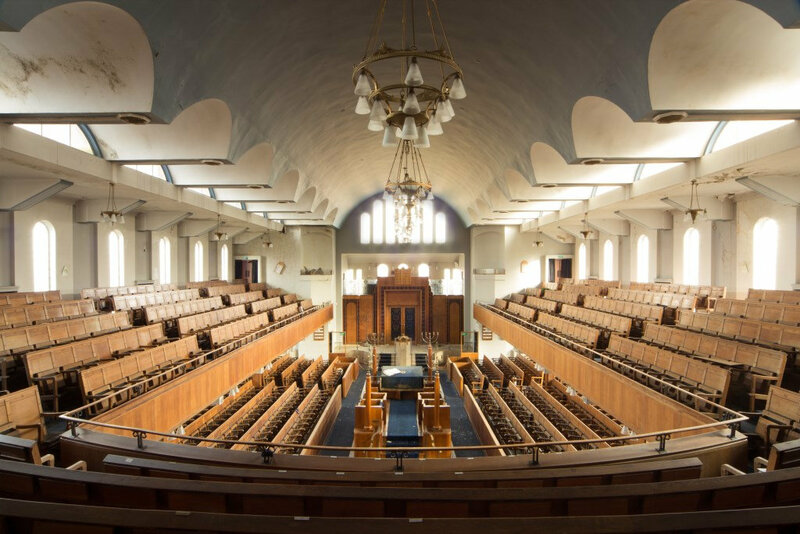 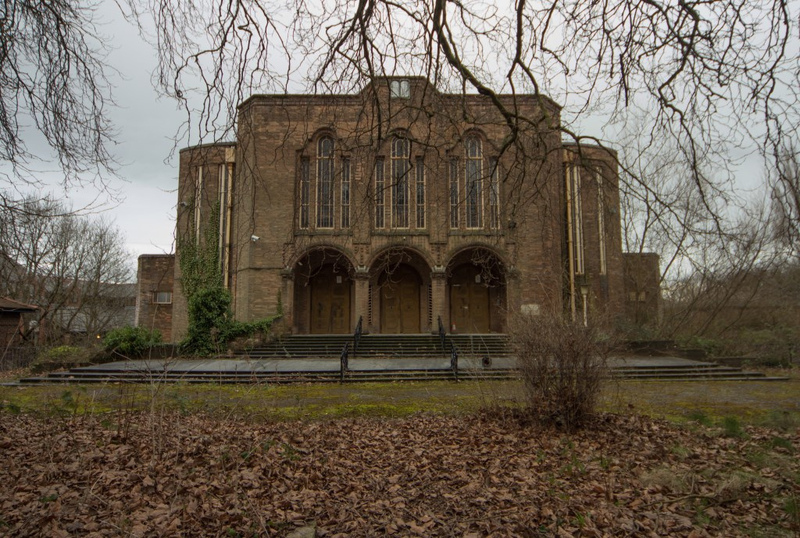 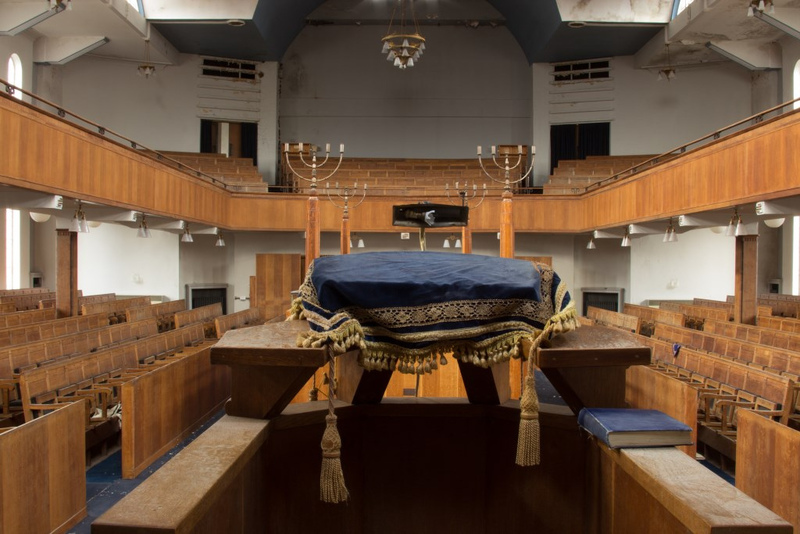 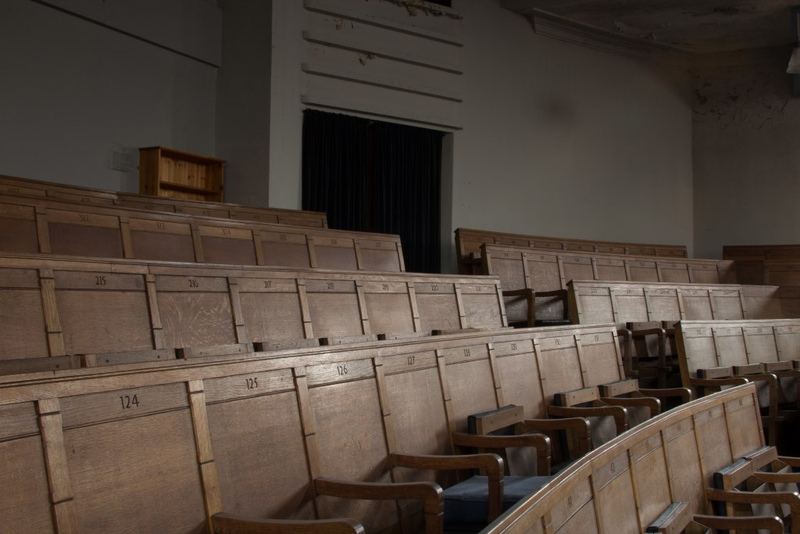 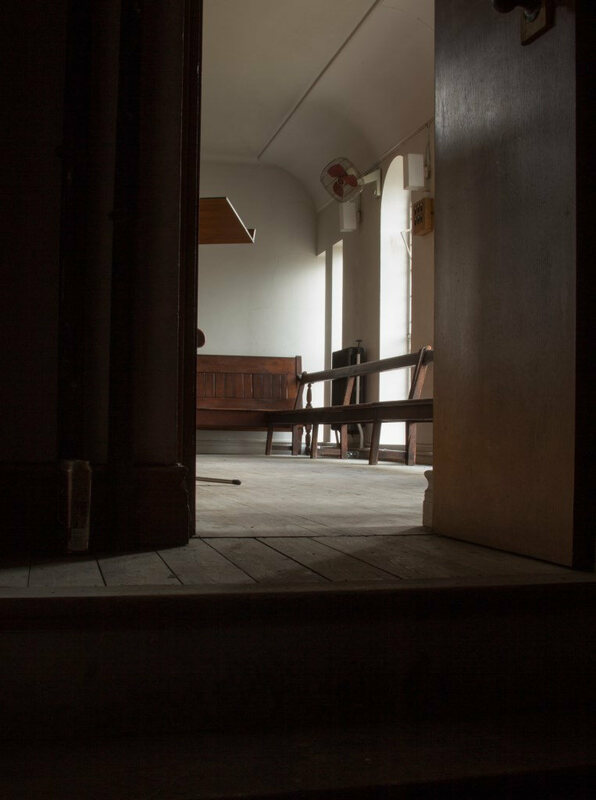 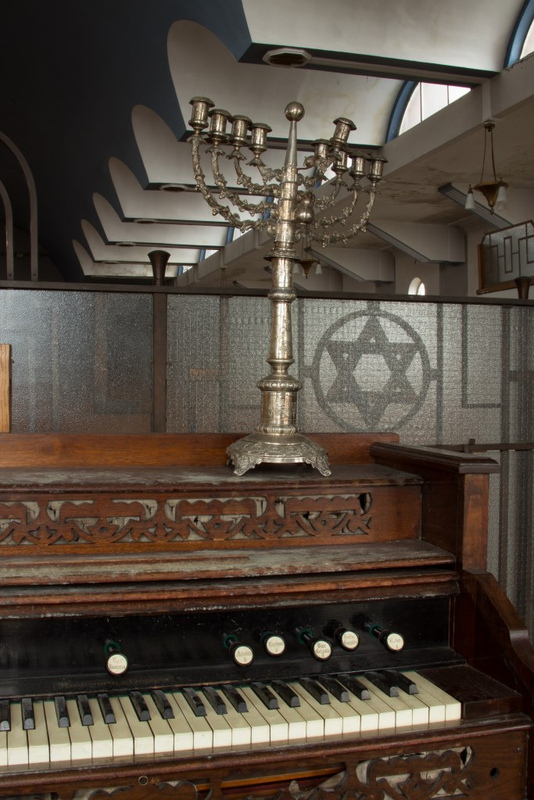 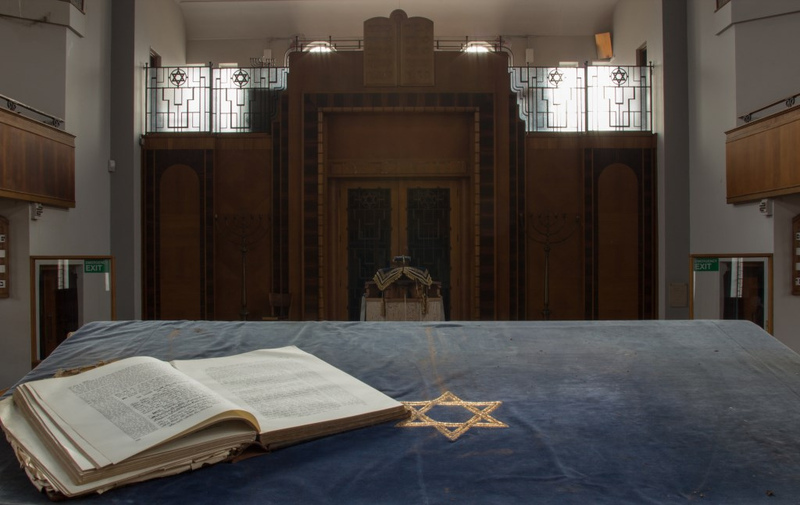 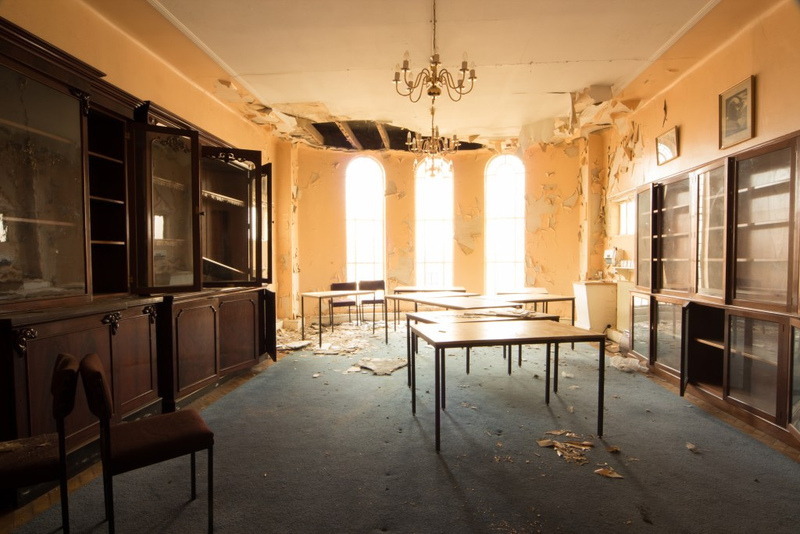 The synagogue has received a substantial redevelopment grant and is on all those Heritage At Risk lists - but they best get on it sooner rather later before the vultures find their way in. 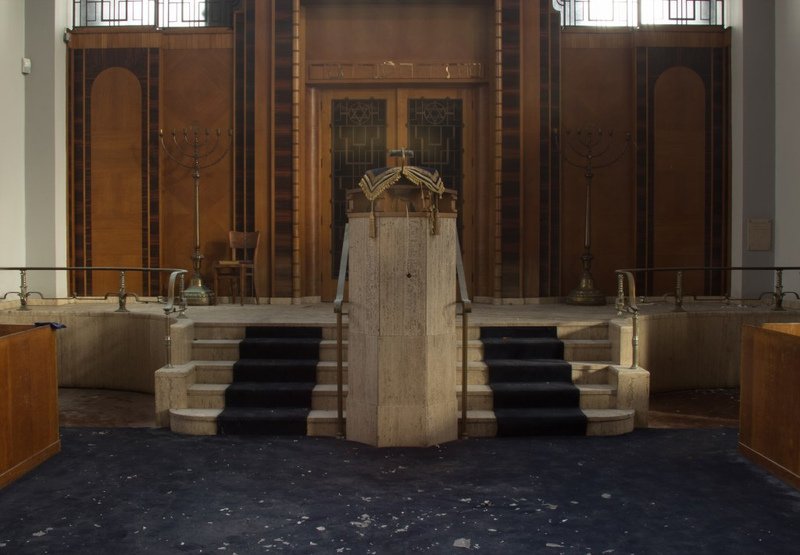 Visited with Mr Badbatz this was something completely different for me as I've never stepped foot in a Synagogue before, anyways after seeing this pop up on facebook and a bit of digging plans for a visit were made.